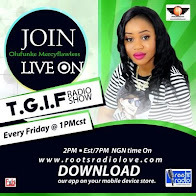 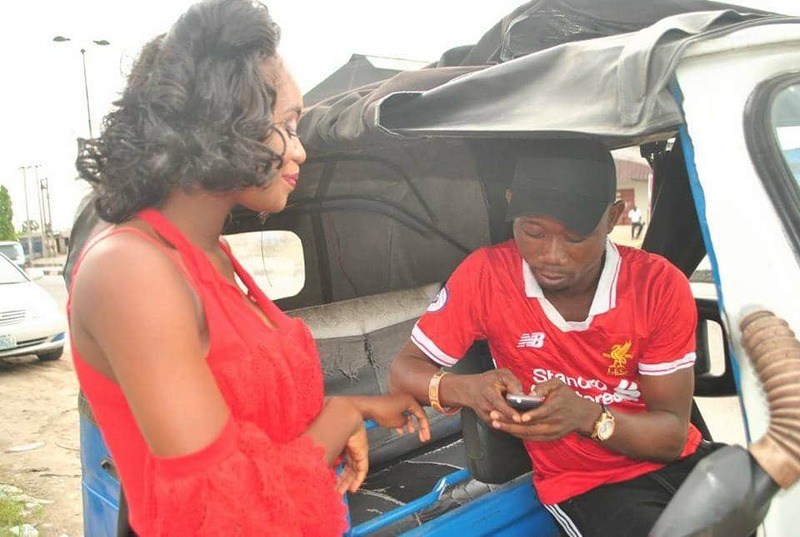 A former Keke driver has taken to social media to reveal how he met the mother of his child whom he’s about to tie the knot with. 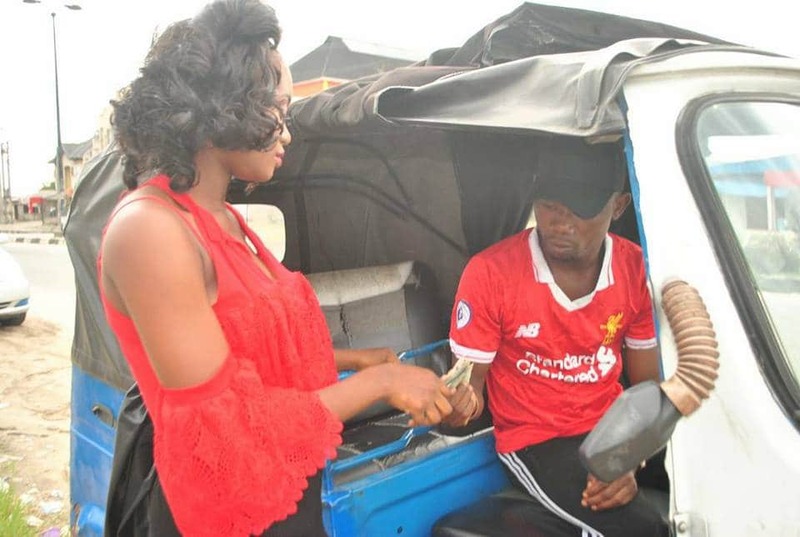 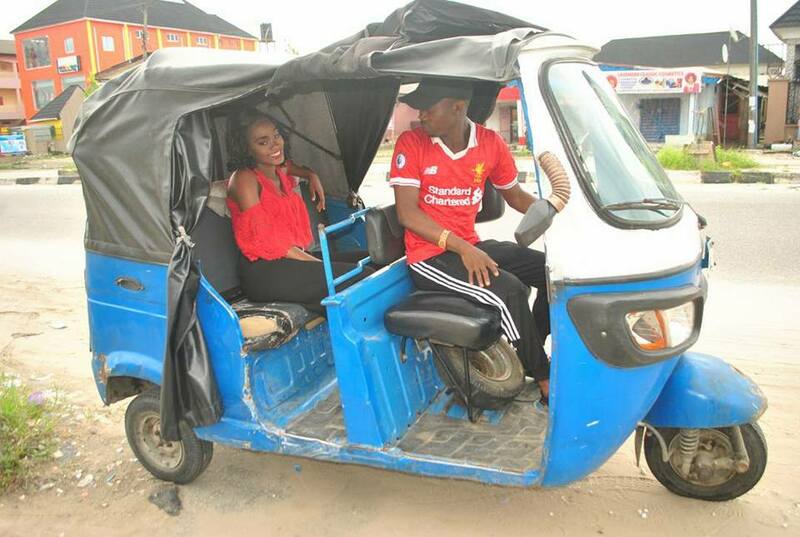 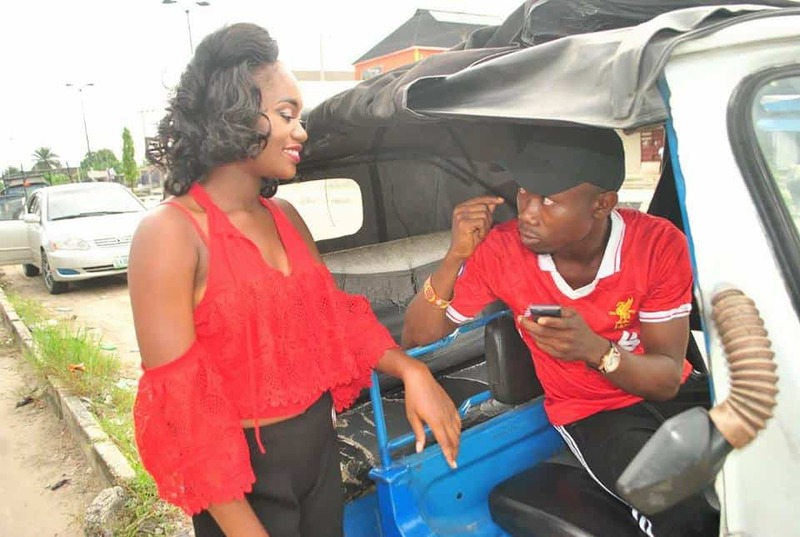 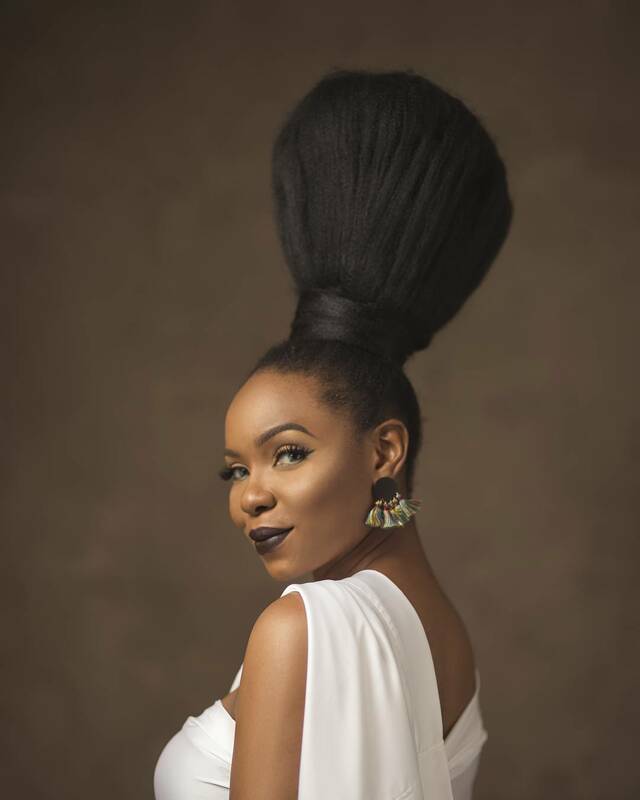 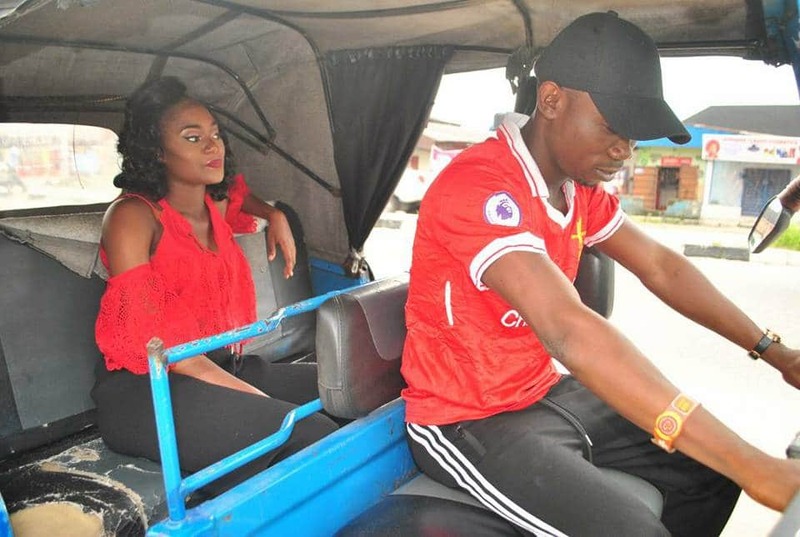 Sharing pre-wedding photos showing the both of them in a tricycle, the Keke driver Casa De Prince advised people never to look down on anyone cos no man’s condition is permanent. 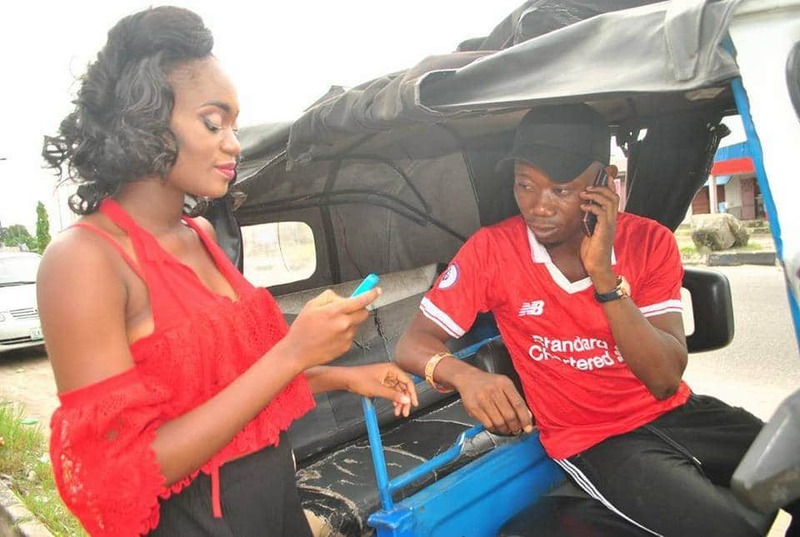 Now I believed what God has join together no man can put ASUNDER to it.. It’s an advice to the whole world don’t discriminate anyone because no man’s condition is expected to be static for ever.. 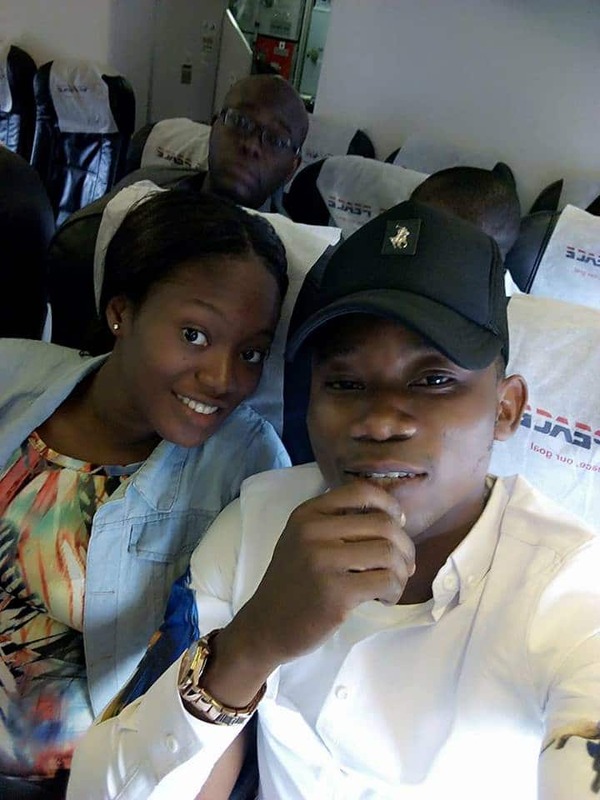 Please keep the date as we share our love on may 3RD @ OSUBI OPPOSITE THE AIRPORT AND also may 6th @ pti conference center…….. It’s going to be hot.